THE DUNDEE CITY COUNCIL AS TRAFFIC AUTHORITY being satisfied that traffic on the road should be prohibited by reason of Scottish Water investigation works being carried out HEREBY PROHIBIT the driving of any vehicle in Tay Square (from no.2 to approx. 20 metres south), Dundee. This notice comes into effect on Monday 23 November 2015 for 5 working days. Alternative routes are available via Tay Square / South Tay Street / Tay Square. Tay Square is the present-day location of The Rep theatre. 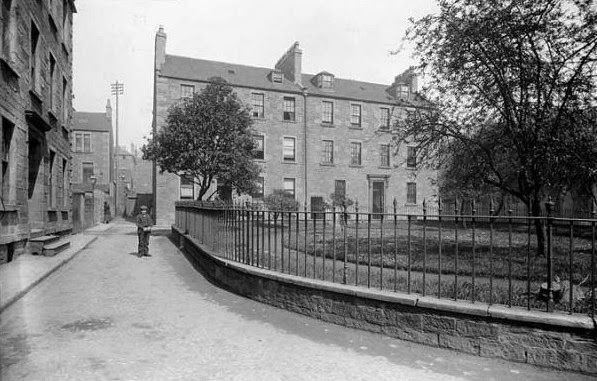 It stands to the west of South Tay Street, which runs north from Nethergate to the junction with Overgate to the east and West Port to the west. It is impossible to date this photograph below by Alexander Wilson as not only are there no visible names, but there was very little change of ownership over a considerable time span anyway. No 9. (the house behind the central tree!) was home to James H. Laing. No. 10 belonged to David Ogilvy, tailor, and No. 11 is listed in the Dundee Directory as Peter Steven FRCSE, a surgeon. The photographer set up in front of Tay Square United Free Church (ministered to by Rev. Robert Lang), looking north. Earlier this year, on behalf of constituents, I requested of the City Council repairs to the mosaic in Tay Square in front of the Rep.
Just before Christmas, I highlighted deterioration to the mosaic at Tay Square – see right. At the time, I had contacted the City Council about this seeking repairs. “We have now completed the investigation. Works will be undertaken to address the existing problem areas as well as other areas that have the potential to deteriorate in future. 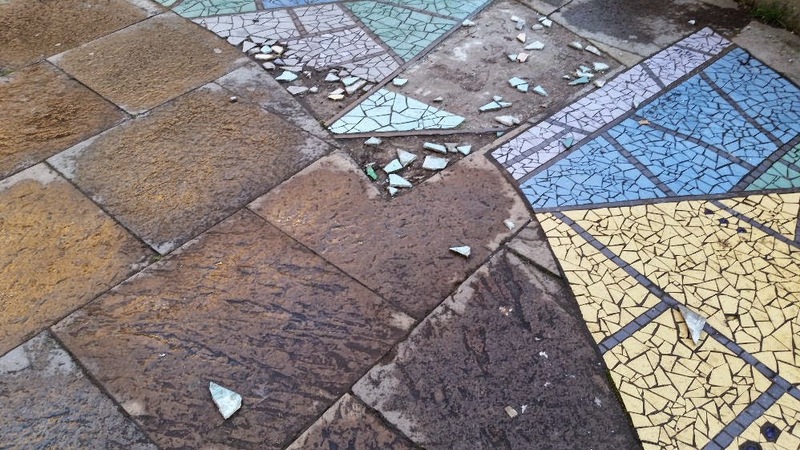 Four years ago, the City Council repaired the mosaic outside the Rep, following my raising the matter with the Director of City Development. I have therefore asked the City Council to undertake necessary repairs. It is impossible to date this photograph by Alexander Wilson as not only are there no visible names, but there was very little change of ownership over a considerable time span anyway. No 9. (the house behind the central tree!) was home to James H. Laing. I am advised by Dundee City Council that, as a result of Dundee Partnership investment in the Cultural Quarter, from 23rd to 28th August Tay Square will be partially closed to vehicles for five days to allow completion of lights embedded into the road immediately outside the Rep Theatre and for resurfacing works. 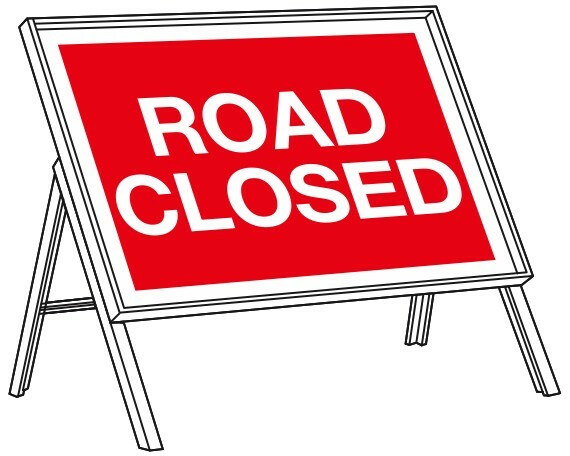 The City Council advises me that any disruption to the surrounding premises and servicing will be kept to a minimum during the five day road closure and thereafter the surrounding properties will benefit from a significantly enhanced Tay Square. If any residents require any further information please do not hesitate to contact the City Council on 433594.